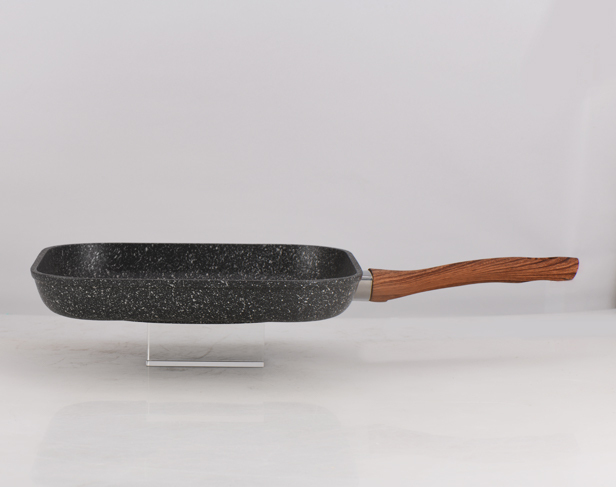 GPR's collections of grill pans & woks are manufactured with a commitment to quality.Our non-stick grill pans are ideal for cooking without fat & without giving up the unique flavor of BBQ.And our heat-resistant woks are designed with moderate size perfect for stir-frying. Why Introduce Our Pans & Woks To Your Market? Our aluminum pans & woks are designed with unbeatable features that your customers will love! 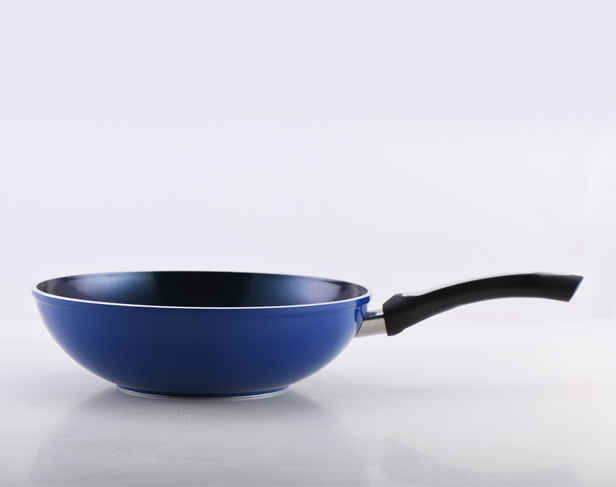 Multi-ply coatings that are resistant to heat as high as 380℃ make our pans perfect for versatile cooking methods. The combination of heatproof painting & thick aluminum core ensures even heat distribution & eliminates hot spots. Our grill pans & woks are induction & oven compatible with base bonded with special bottom-covering techniques. Our PFOA-free non-stick coating means less oil is required, making cooking safer and healthier. 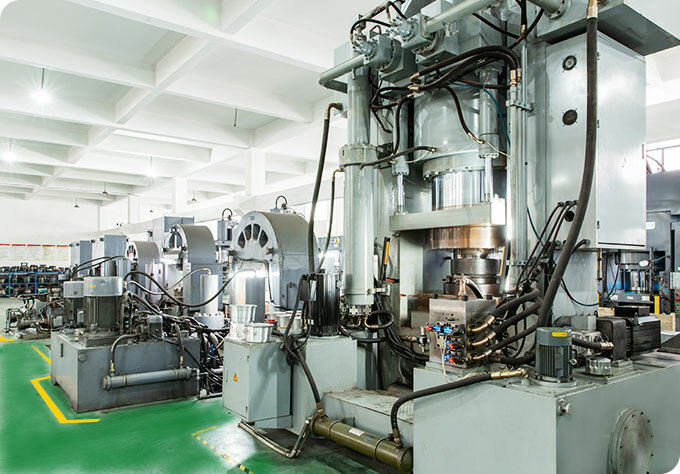 Thanks to our semi-automatic production, the manufacturing efficiency is improved greatly, which finally results in lower cookware costs.In addition, our strict quality management ensures every detail of our cookware is quality-made. So what you receive are premium pans and pots at reasonable prices. 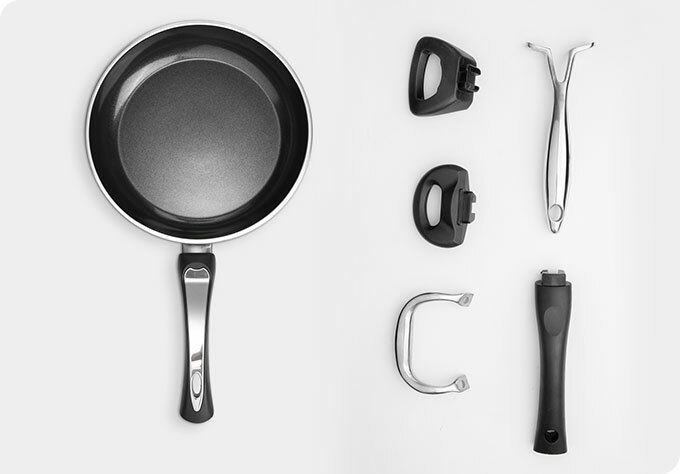 Our approach to giving you more flexibility in market changes is to offer you modular designs of cookware accessories.The design of every grill pan or wok is subjected to changes based on your market needs. You can replace the fixed handle with a detachable one, select a cover with silicone rim or add finishes to the coating.